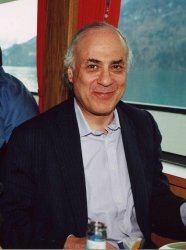 The iCMLf has established a special fund in honour of Professor John Goldman for people wanting to give a donation to the foundation in his memory. 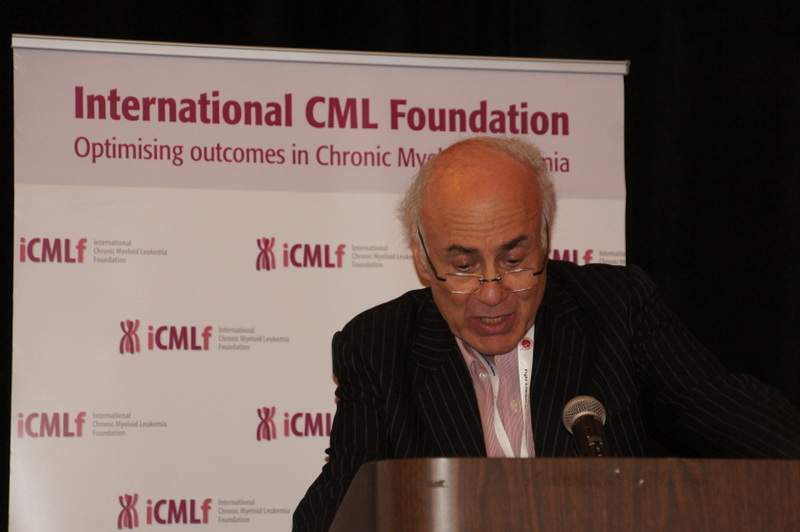 John Goldman was one of the co-founders and a visionary of the International CML Foundation. His legacy will live on through the direction set by his leadership as chairman and it is in his honour we continue to improve the lives of people living with CML worldwide through various programs. The ‘Goldman Fund’ will be used specifically for the training of young CML clinicians and scientists from the emerging regions. This was something that John was passionate about. The Goldman Fund supports young physicians to attend and present their work at the annual John Goldman Conference on CML. Speakers at this premier CML meeting present the newest and often unpublished data that relate to the biology of CML and aspects of CML treatment. Having the opportunity to attend is of great benefit to physicians and scientists in the field of CML. Using the Goldman fund to support people from the emerging regions to this meeting gives them access to the latest advances and ideas in the management of CML along with opportunities to build lasting, constructive networks with colleagues from around the world. In 2015 two physicians from Nigeria and Ukraine came to the meeting in Estoril and presented their work to the CML community. It was also a great opportunity for them to listen to the scientific sessions on the biology and management of CML and to get in touch with key opinion leaders in the field of CML. A special thank you to those who have already donated to the John Goldman fund. It's thanks to your contribution that the John Goldman fund comes to life supporting young physicians from the emerging regions. John will certainly be remembered as a leading figure in CML research and as an outstanding scientist with a worldwide recognition. During his over 40 years long career he made major contributions to the understanding of the biology and the treatment of CML, that was still a fatal disease at the start of his career. He made seminal contributions to a variety of breakthroughs in CML research particularly in the field of stem cell transplantation, in the clinical development of epoch-making new therapies and in the advancements of diagnostics. 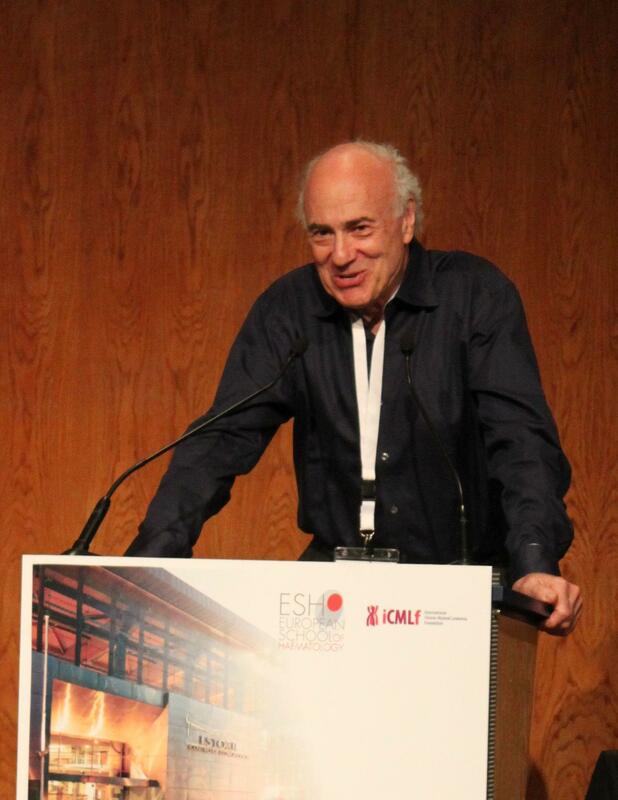 It is with great sorrow that the iCMLf has learned of the death of Professor John Goldman, after a short illness. With a worldwide reputation in the study of the biology and treatment of CML John was a true leader, teacher and inspiration to so many. He constantly sought to share his knowledge and experience for the improvement of the treatment of CML globally. So many people with CML are with us now and have benefited from his tireless efforts.